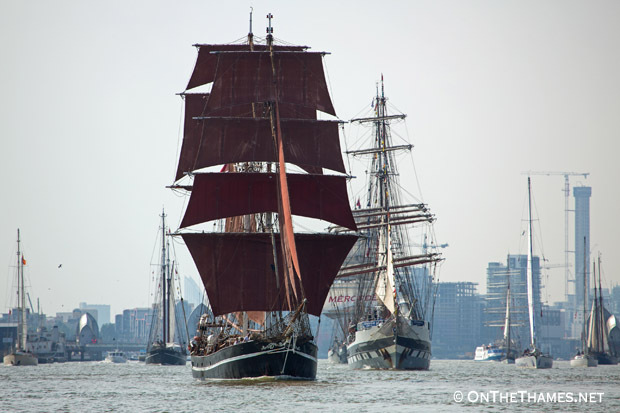 THE ROYAL Borough of Greenwich has confirmed it will again be hosting a major tall ships in two year's time. 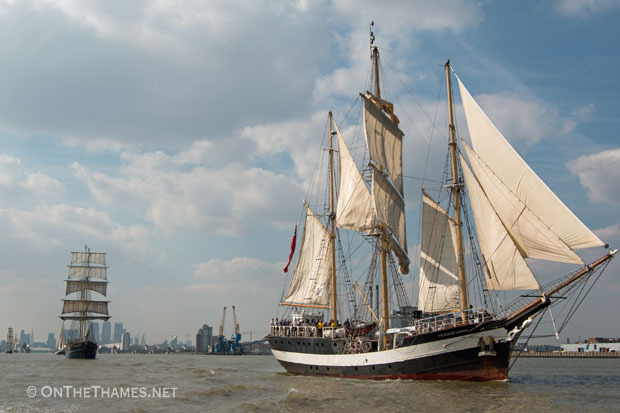 Following on from last year's Royal Greenwich Tall Ships Festival, the council has announced that the easter weekend (April 14-17) of 2017 will see some of the world's largest tall ships in the capital as Greenwich becomes the start host port for the Rendez-vous 2017 Tall Ships Regatta to Quebec in Canada. 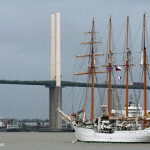 A fleet of tall ships will set off from Greenwich and cross the Atlantic, making port visits in five countries. 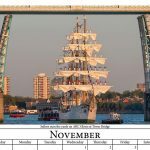 The Transatlantic Tall Ship Regatta marks the 150th anniversary of the Canadian Confederation through its founders and founding provinces. 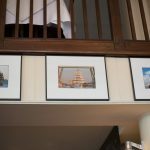 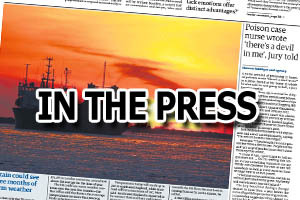 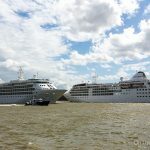 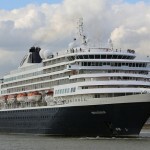 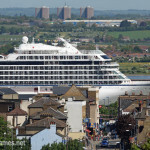 Some complaints surfaced on social media during last year's event that there wasn't many tall ships to see in Greenwich itself, despite the name of the event, but the Port of London Authority recently reported that the mooring at Greenwich Shipping Tier had been reserved for the 2017 event and organisers hope for two large A-Class tall ships to be moored there. 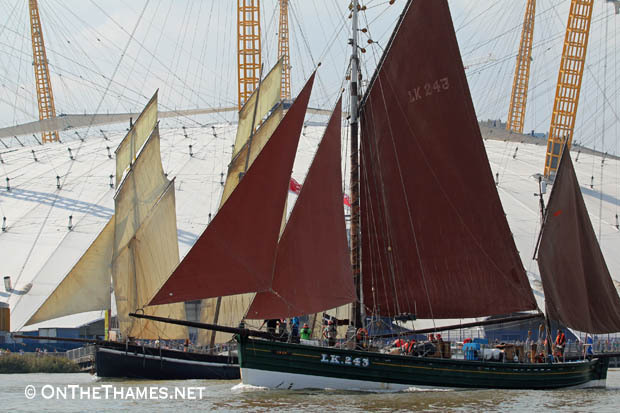 Later this year, the smaller Sail Royal Greenwich event will return again providing ticketed sailings on the Thames on beautiful tall ships.